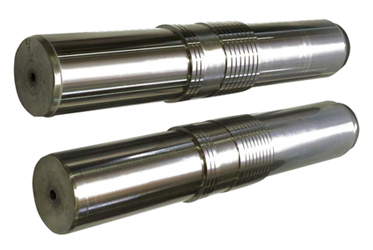 We are leading manufacturers of Rock Breakers Chisel & Rock Breaker Parts from Hyderabad. 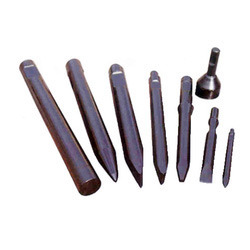 To meet the diverse requirements of our customers we are engaged in manufacturing of Rock Breakers Chisel. Our offered products are sturdily constructed and offer hassle-free performance. Offered products are dimensionally accurate and ensures maximum productivity and reliable. Our product range is high in demand for their flawless finish and accurate designs. With our rich industrial experience we are engaged in manufacturing of Rock Breaker Parts, offered products well-known among our patrons for their strong nature and high strength. Offered products are made from the best quality raw material by our skilled crew to obtain the best output of the product.